Finding a great, family dentist is important. When searching for a local family dentist in St Clair Shores area, consider what is most important to you as a patient. Do you want a dentist that can provide preventative care for your entire family? Are you looking for a dentist that accepts dental insurance? Maybe you want someone who has evening hours and is located close to your home. 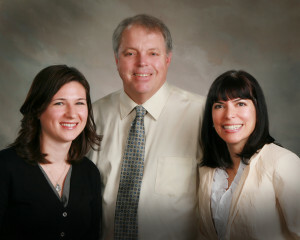 Consider your personal needs when choosing a family dentist in St Clair Shores. As the St Clair Shores Family Dentist, we have become the “dental home” for many of our patients and providing their families with a comprehensive list of dental services. » Read more about our General & Preventive Dentistry services. » Read more about our Cosmetic Dentistry services. » Read more about our Restorative Dentistry services. Please feel free to contact us if you have any questions or wish to set up a consultation with our family dentist in St Clair Shores, MI. We look forward to serving you and your family!